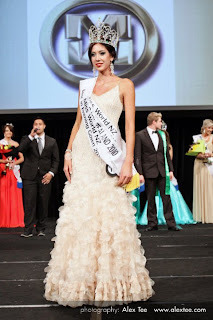 Photos of the newly crowned Miss World New Zealand 2010, Cody Carlece Yerkovich, during the national finals held on April 3rd at the Skycity Convention Center in Auckland. 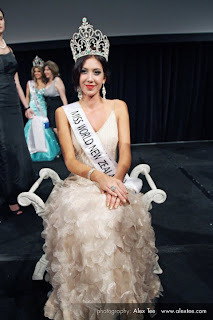 She will represent New Zealand in Miss World 2010. 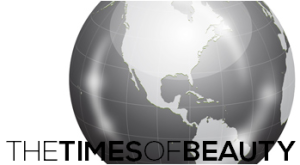 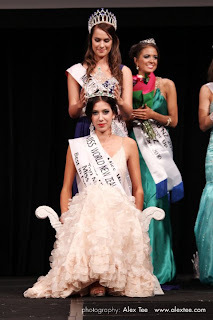 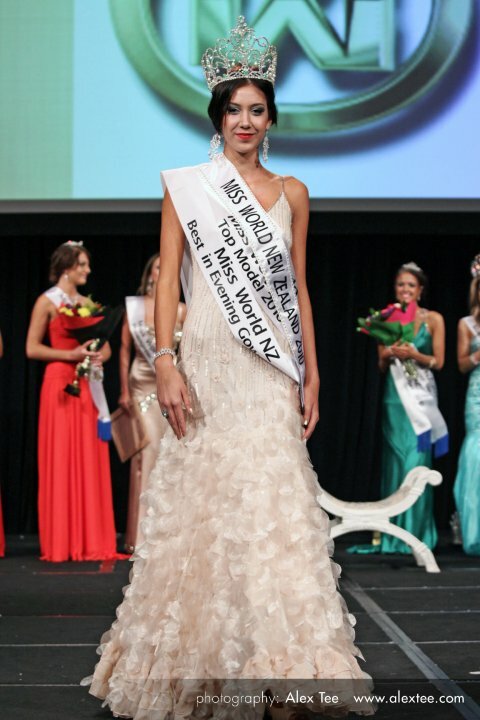 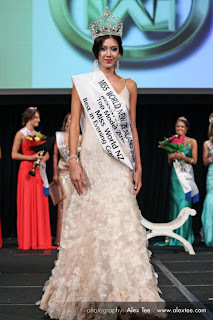 Special thanks to Rose Foulger, National Director of Miss World in New Zealand! Miss World 2010 in Shanghai?